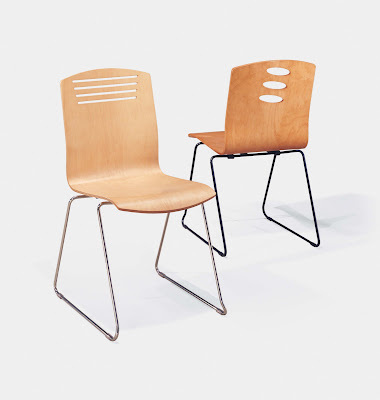 Jasper Seating Company, Inc., the parent company of Community, opened in 1929 with the intent of manufacturing high quality wood chairs in classic designs for distribution within the school industry. Jasper Seating Company, Inc. has grown to be one of the most diverse companies in the commercial furniture industry. Today, Jasper Seating Company, Inc. has six production facilities housing over 900,000 square feet in Southern Indiana. To meet today's market needs, Jasper Seating Company, Inc. has branded into six divisions to concentrate on specific industries. 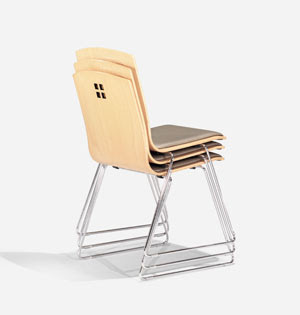 Community, a division of Jasper Seating Company, Inc., continues to market the original wood institutional seating designs, as well as new products to the school industry. Community strives to provide quality products that are both functional and comfortable with competitive prices. Community products are in prestigious institutions around the United States. Some recent applications are: Purdue University, San Francisco Public Library, University of California- Berkeley, University of Miami, Chicago Public Libraries, Kansas State University, Wentworth Institute, Columbia University, Ohio State University, Vanderbilt University, Rice University and University of Texas. Community continues to preserve the tradition of excellence by maintaining their own lumber yards, mill rooms, rare steam-bending capabilities and high level of customer service that we have provided for over 75 years.